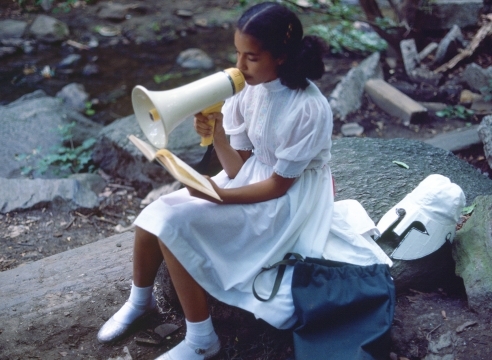 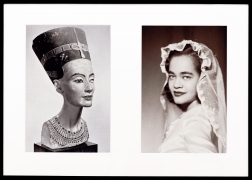 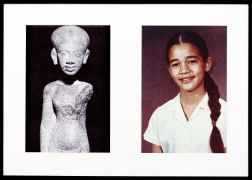 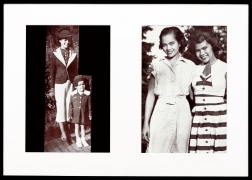 Lorraine O’Grady’s iconic series, Miscegenated Family Album is her 1994 photo-installation of cibachrome diptychs. 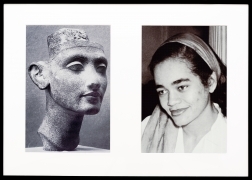 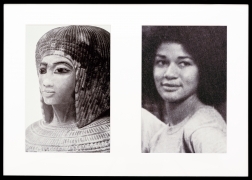 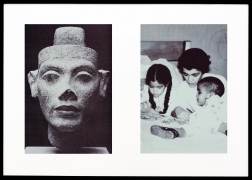 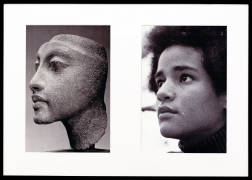 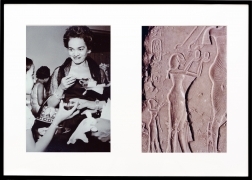 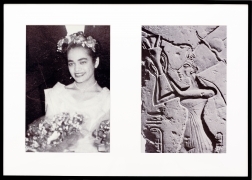 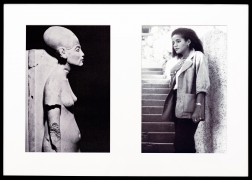 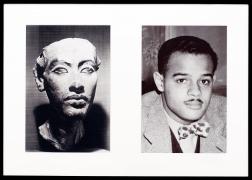 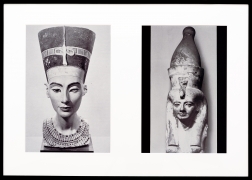 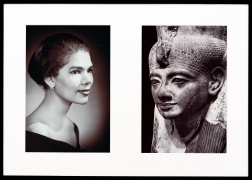 Originating from her 1980 performance work, Nefertiti/Devonia Evangeline, this 16-part photographic series juxtaposes appropriated images from O’Grady’s family history with images of iconic Ancient Egyptian sculptures. 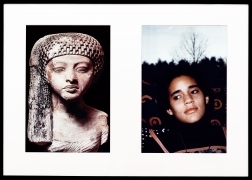 The image pairs draw uncanny aesthetic parallels, while weaving together narratives that connect personal stories with historical events. 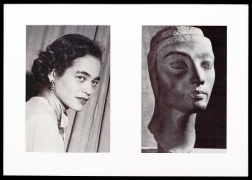 The installation has appeared in exhibitions at numerous venues, including The Art Institute of Chicago; the Davis Museum and Cultural Center at Wellesley College, Wellesley, MA; Wadsworth Atheneum Museum of Art, Hartford, CT; and the Louisiana Museum for Moderne Kunst, Denmark. 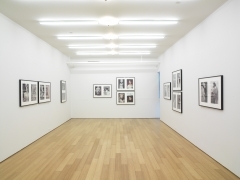 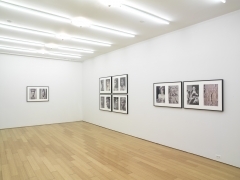 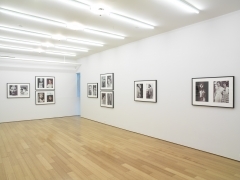 The exhibition at Alexander Gray Associates was the first time the entire series was shown in New York.